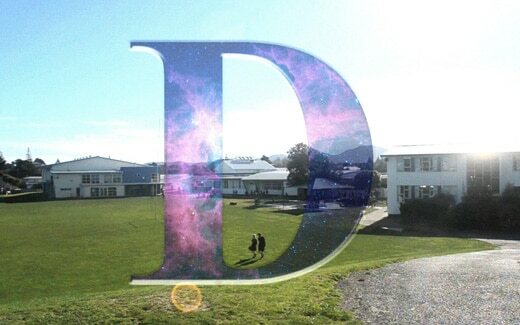 Congratulations to Kapiti College students for making a thought-provoking documentary on dyslexia. SPELD NZ trained Sarah Sharpe is one of the passionate teachers behind the school’s proactive response to dyslexia. To view the documentary on YouTube, click here.